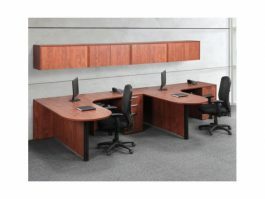 Overall dimensions: 66"W x 42"D We carry this new product in stock! 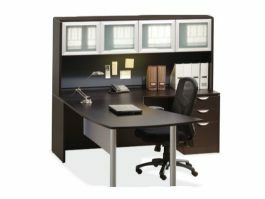 Call for details at 614-332-1828 or stop into our Columbus showroom! 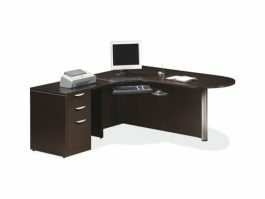 Overall Dimensions: 66"W x 72"D Product specifications are for pictured item. 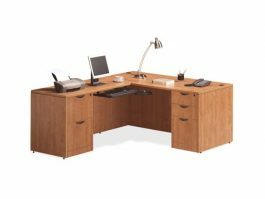 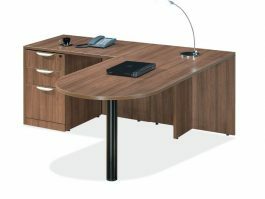 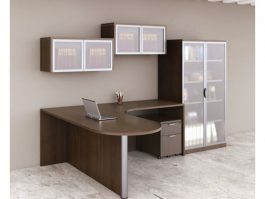 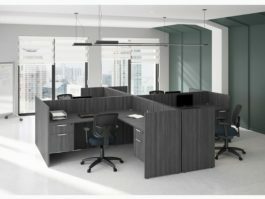 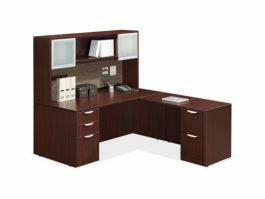 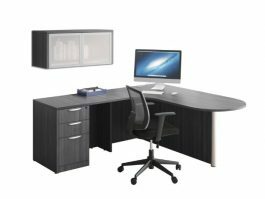 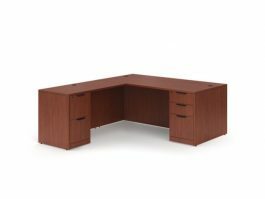 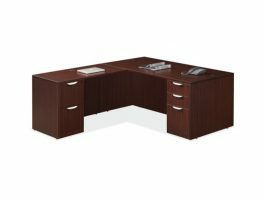 For customizable options, please call in to our office at (614) 332-1828 to order your unique office desk!